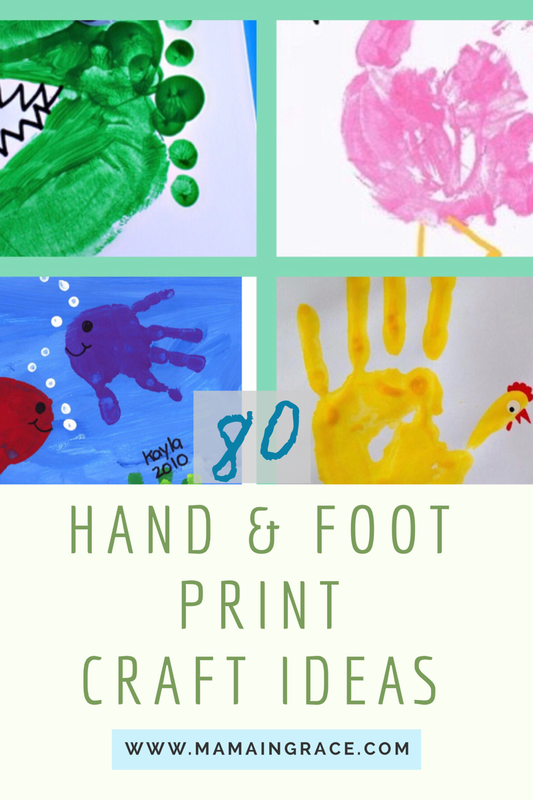 As a mom myself, i love to have and receive hand and foot print crafts from my kids. Of course, the insane amount of crafts we get from daycare, church, and school can get a little too much. So, these sort of crafts make the decision to keep always worth it! Especially when its a gift to a loved one. Whether you are a stay at home mama, or you work in a setting where you are regularly doing crafts with kids, these are all super fun and easy ideas. Spring time is always fun in Montana, because the sun seems to shine every single day even if its just a little bit! And when the sun is shining, we all feel good. Am i right?! Anyways, doing crafts with kids is almost always messy so don’t forget to prepare for that! With that being said, breath, mama. These times only last for so long, and these memories will be the best to keep. Happy crafting, and Happy Spring! !